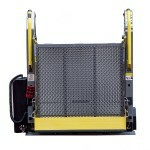 The Ricon K-Series KlearVue wheelchair lift is the most innovative accessibility product available today. 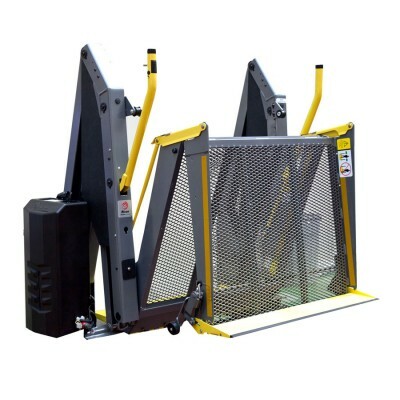 Based on market-prove Ricon S-Series technology, the unique KlearVue folding platform provides an unobstructed view inside the vehicle for both the driver and passengers. Outside, the KlearVue lift is virtually unseen. Commercial and paratransit drivers appreciate the added safety benefit of minimized blind spots.